Condemned to six years in prison, Malik El Djebena cannot read or write. Arriving at the jail entirely alone, he appears younger and more fragile than the other convicts. He is 19 years old. Cornered by the leader of the Corsican gang currently ruling the prison, he is given a number of "missions" to carry out, toughening him up and gaining the gang leader's confidence in the process. Malik is a fast learner and rises up the prison ranks, all the while secretly devising his own plans. Condemned to six years in prison, the young and lonesome Malik El Djebena cannot read or write. Cornered by the leader of a prison gang, he is given a number of "missions" to carry out. Malik rises up the prison ranks and devises his own plans. 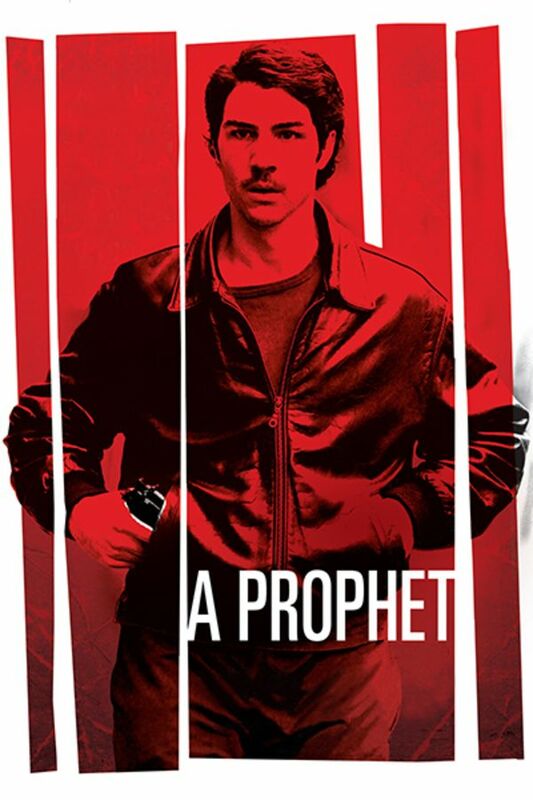 A powerful performance by Tahar Rahim. Oscar worthy!!! Excellent movie. Not too literal or predictable or gratuitously violent. I found it quite moving and impossible to tear myself away from.